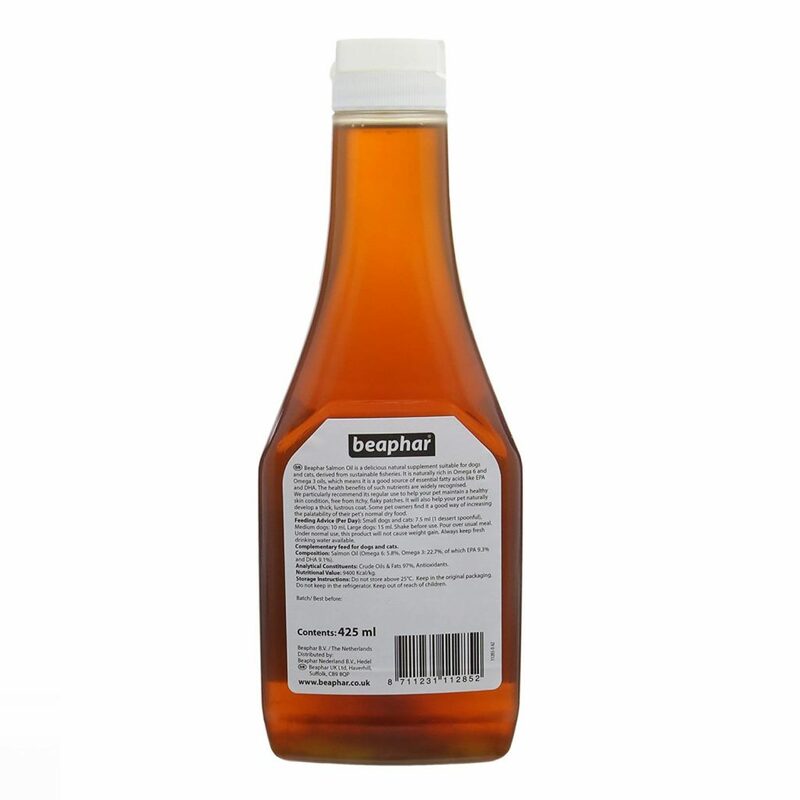 Salmon oil is an additional animal feed for dogs and is packed with energy and promotes the intake of food in the intestines. 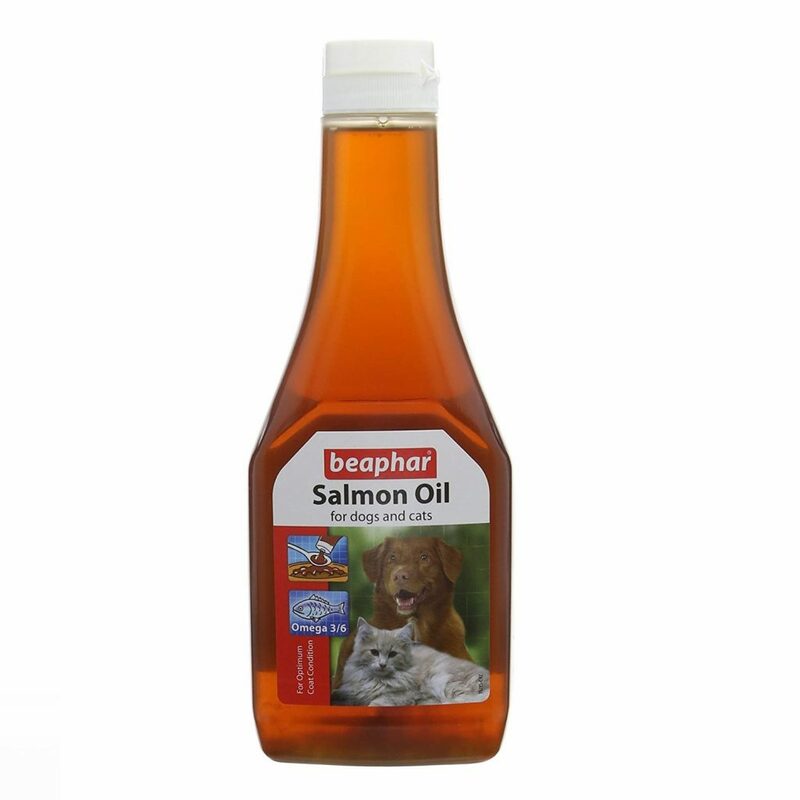 Salmon oil contains Omega 3 and Omega 6 fatty acids in the correct ratio, which is good for heart and blood vessels. 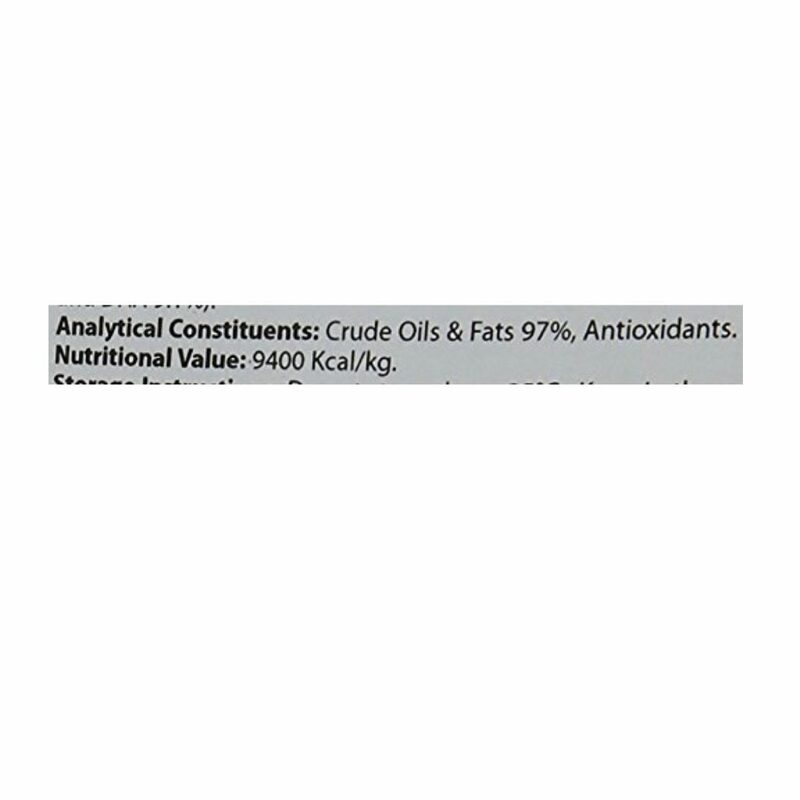 The regular intake of this oil maintains a healthy skin condition, free from itchy, flaky patches. It also helps your pet naturally develop a thick, lustrous coat. Some pet owners find it a good way of increasing the palatability of their pet's normal dry food.